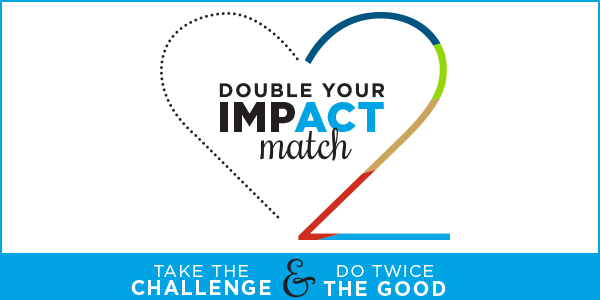 The Jewish Federation of Cleveland announces the “Double Your Impact Match,” a new match initiative to benefit the Campaign for Jewish Needs, the annual fundraising campaign that ensures our community’s vitality and vibrancy in the year ahead. To learn more or make a gift, visit www.jewishcleveland.org/campaign. 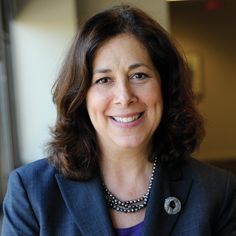 Jewish institutions provide arts and culture programming that draws in a wider Northeast Ohio audience. I guess I’m old-fashioned. I still look forward to getting the mail every day. The occasional invitation or thank-you note is a pleasant surprise among the pile of bills, junk mail and advertising. 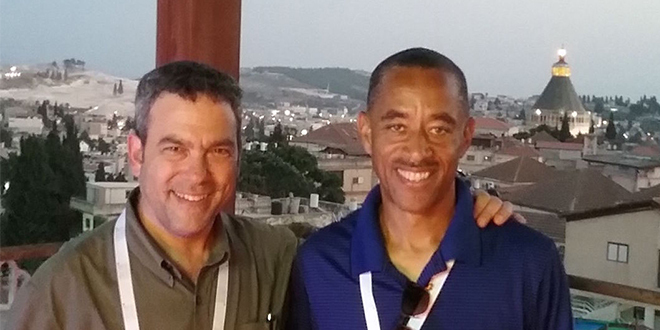 Rabbi Steve Segar of Kol HaLev in Pepper Pike and Pastor Richard M. Gibson of Elizabeth Baptist Church in Cleveland are well acquainted with exploring social justice issues together. As we begin the New Year, we reflect on the past but look toward the future – how can we make a difference? 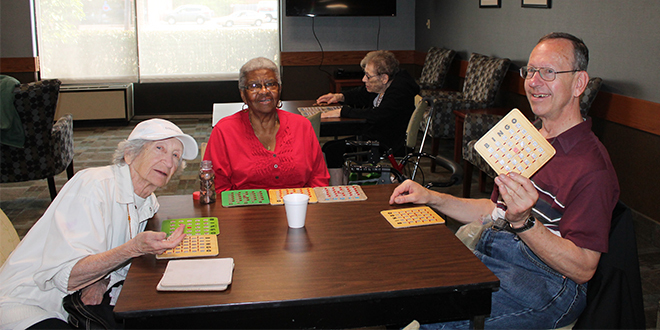 The Mandel JCC Lunch Plus Program is a warm and caring place, whether it’s serving meals or just helping out with a bingo game. With our community's support of the Campaign for Jewish Needs, programs like Lunch Plus can help care for our most vulnerable, as we aspire to leave no one behind. 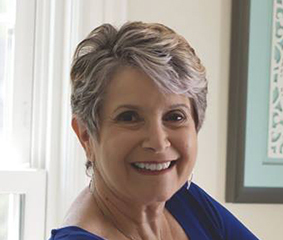 Find out how Maxine Brand of Lyndhurst is making an IMPACT! by volunteering. 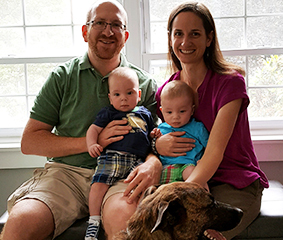 Joel and Ashley Gabelman of Cleveland Heights love being a part of Jewish Cleveland. They enjoy spending time around the city, taking walks with their two sons and dog as well as quiet reading time at home. Both Joel and Ashley are also recent alumni of YLD’s LEADS program, where they’ve been able to enhance their leadership skills. 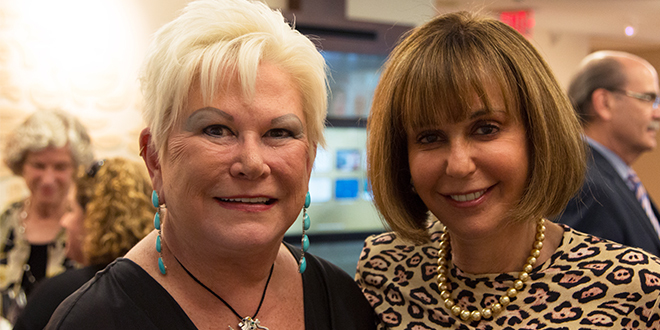 With just one gift to the Jewish Federation of Cleveland, you are giving to more than 30 partner organizations in Cleveland and around the world. 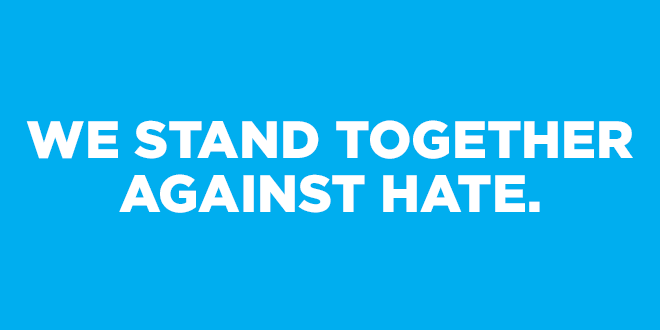 The Jewish Federation of Cleveland, Public Officials and other Organizations sign document to stand together against hate.